As a little kid, I spent hours making castles, houses, and fantasy scenes from shoe boxes, construction paper, and a ridiculous number of markers. But while I had fun playing with my makeshift toys, the worlds that I crafted from cardboard and paper were not nearly as beautiful as CardLife appears to be. CardLife: Cardboard Survival is an upcoming fantasy survival game set in a world that’s entirely made from cardboard. Your goal is to survive and explore the land as you progress through “four technological ages.” You can play by yourself, but since it’s online, you can also play with or against your friends. 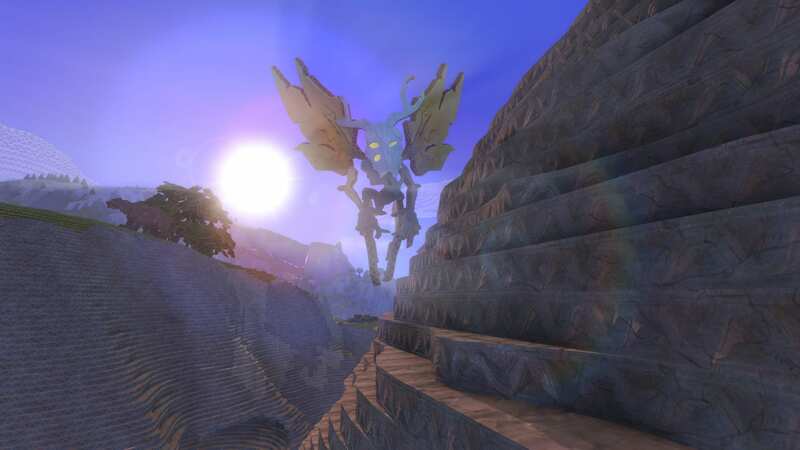 The game will feature an expansive, unique “Connect the Dots” crafting system which will allow players to customize the size of anything that they build in the game. 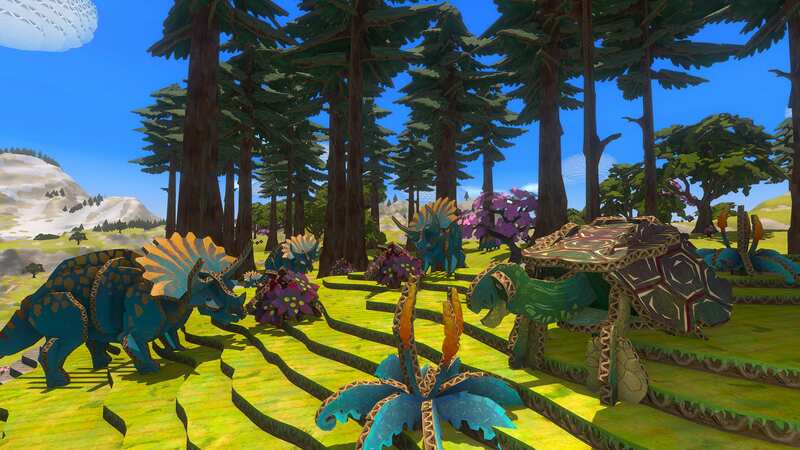 In order to travel across the map, you can build a vehicle or tame a wild creature. The early access version of CardLife will release in early October. A Mac version is in the works according to the FAQ on the official website, but no official release date has been set. You can check out the trailer for the game below. Click here for the game’s official Twitter and Steam page.